Vintage Finds - Loughborough Vintage Market 29-3-13 - Sugar, Darling? One of the great things about Loughborough is that it's a market town. 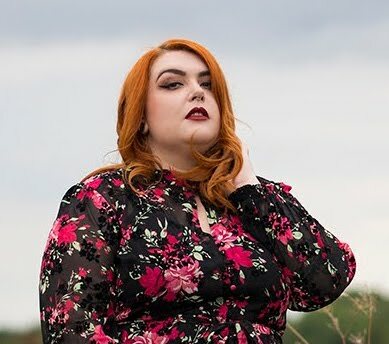 This means that on top of the regular Thursday and Saturday markets full of food, clothing, haberdashery and other stalls we get have a weekly vintage market! As it is on a Friday I don't often get to go because I'm at work, but as it was good Friday last week I had the day off and trotted down at about 9am to see what bargains were to be had. I pretty much always come away with at least two or three purchases, but I never break the bank. This week was no exception and I got some great little pieces to add to the house! 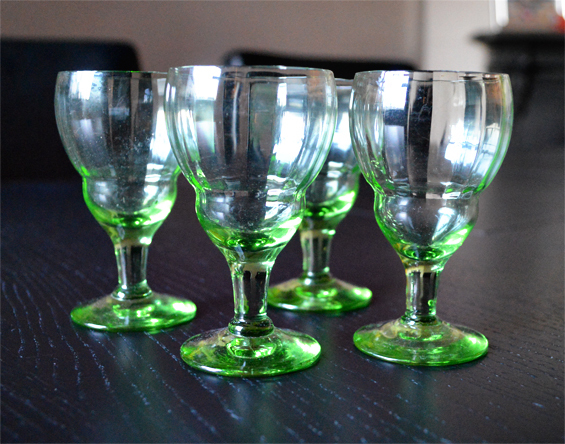 I adore 1920's art deco green glassware and I got this little set of four sherry glasses for just £2. 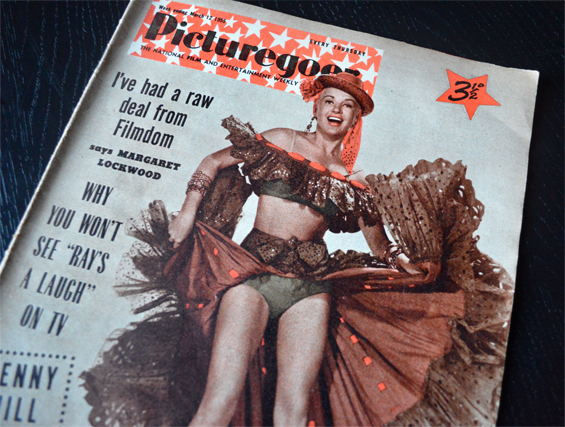 I also got a little stack of old movie magazines, one of which is shown above, for £5. I've already scanned in some choice adverts and pages from one in a previous post and will do some more soon too! 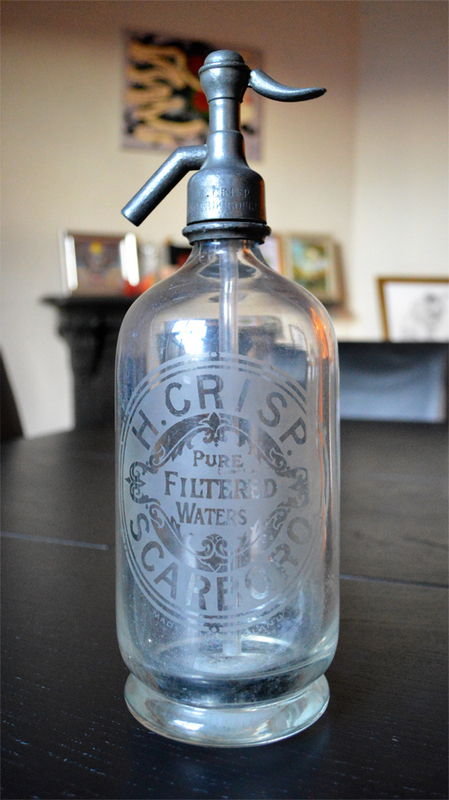 My favourite buy however was this lovely old soda water bottle. I've wanted one of these beautifully etched carbonators for ages but the only ones I've seen have been in the £30 plus range, however after a little bartering I managed to get this one for just £7! It is now sitting proudly on the mantle above the fireplace where I can see it every night.